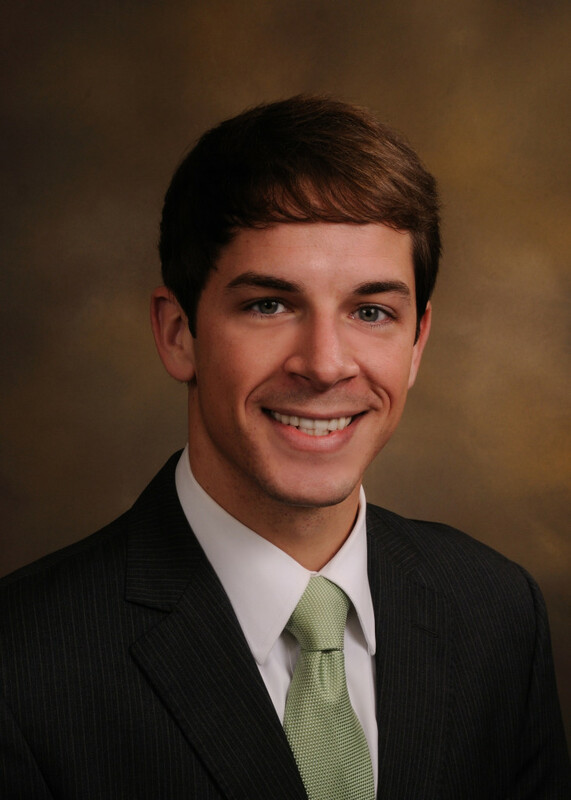 Brandon Reedy is an Associate with Rainey, Kizer, Reviere & Bell, PLC, and joined the Firm in 2013 after serving for two years as a law clerk to Judge David R. Farmer of the Tennessee Court of Appeals, Western Section. Brandon practices in the area of general litigation, focusing primarily on tort and insurance defense, and employment law. He is a member of the Firm’s Tort and Insurance Practice Group and Employment Law Group. After obtaining a Bachelor of Business Administration from Middle Tennessee State University, Brandon earned his law degree from the University of Memphis. While in law school, Brandon was a research assistant for Professor Robert C. Banks, Jr. and Professor David S. Romantz, and also served on the Editorial Board of The University of Memphis Law Review as a Notes Editor. Brandon and his wife Courtney currently reside in Jackson, TN.